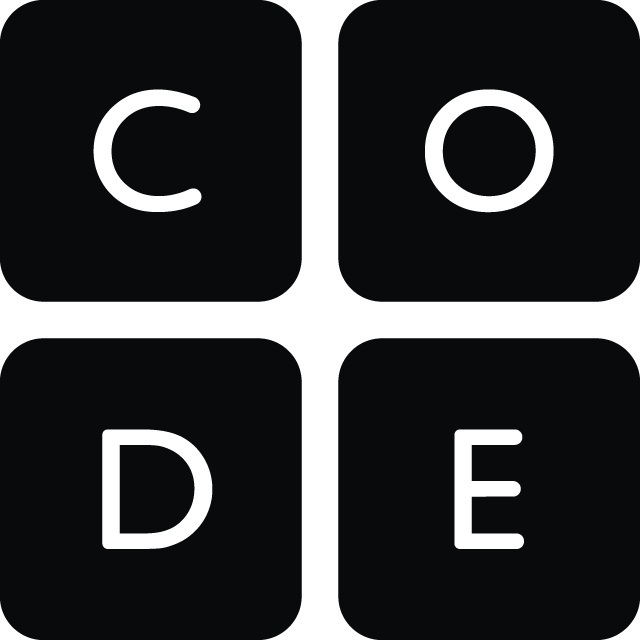 Girls Who Code was founded with a single mission: to close the gender gap in technology. We’re building the largest pipeline of future female engineers in the United States. We offer learning opportunities for our students and alumni to deepen their computer science skills as well as their confidence. Our programs create clear pathways for Girls Who Code alumni from middle and high school into the computing workforce. We build a supportive sisterhood of peers and role models who help our students and alumni persist and succeed. AI4ALL is a nonprofit working to increase diversity and inclusion in artificial intelligence. We create pipelines for underrepresented talent through education and mentorship programs around the U.S. and Canada that give high school students early exposure to AI for social good. Our vision is for AI to be developed by a broad group of thinkers and doers advancing AI for humanity’s benefit. AI4ALL is a group of mission-driven academics, technologists, scientists, and business leaders based in the San Francisco Bay Area. Join us and help support a diverse new generation of AI creators.